Padded arm sleeves for extra comfort, and helps with washing just this, instead of your pack. Note that the Double Barrel pack comes with them already, the single does not. It's rare that people use this on the single as it rides very comfortably due to the little weight that it exhibits, but some do enjoy it! Check the video below for proper install tips. Exactly what I needed, without having to rig up something on my own. 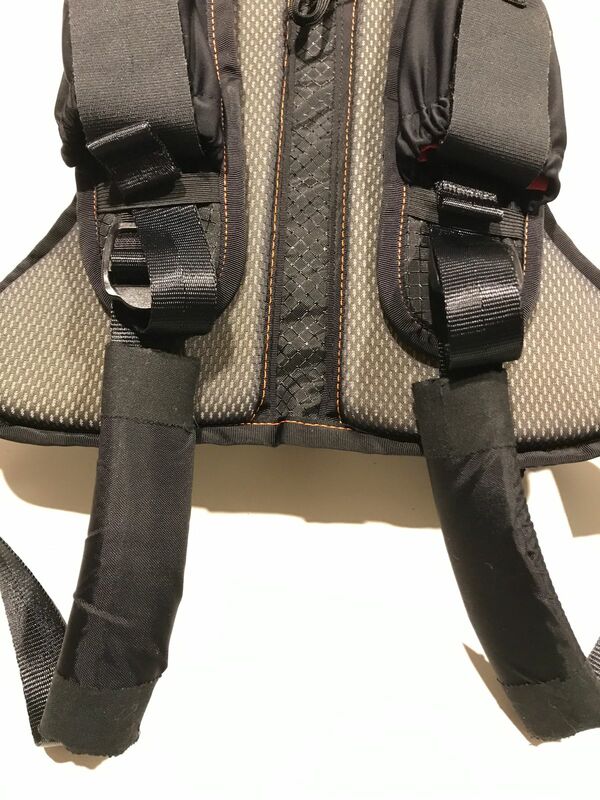 The padding is just enough to take some of the pressure off from the straps. Ritz R. Reviewed by Ritz R.
Jacqueline I. 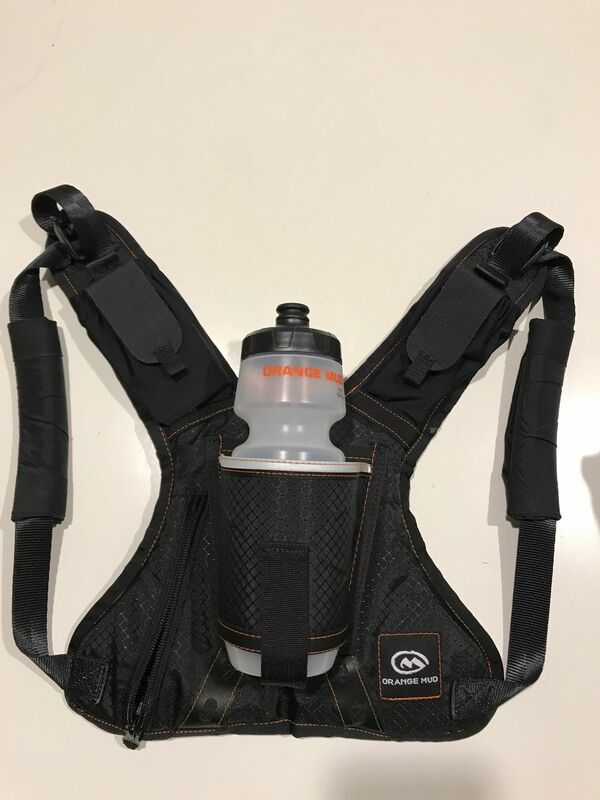 Reviewed by Jacqueline I.
I had messaged the Orange Mud team because since the weather had gotten warmer and I was wearing singlets when I ran, the straps on my single barrel that go under my arms were smelling pretty bad. I am not opposed to washing my gear, but washing it every time I use it just isn't practical. So they suggested I use the padded sleeves, which can be removed and washed without washing the whole pack. (I guess I should mention that I was not having any problems with chafing or rubbing with my single barrel.) I ordered 2 sets. At first I couldn't figure out which way I wanted them to go on, so I tried both ways (seam facing in and seam facing out) to see which way was more comfortable. They definitely get the job done! My only reason for giving 4 stars is that they sometimes move and poke me a little and I have to adjust them a tad. No big deal really. They wash and dry easily and my pack doesn't stink anymore. Win! Seth A. Reviewed by Seth A.
Simone A. Reviewed by Simone A.